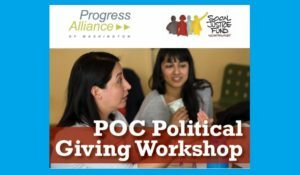 Join us Wednesday for an evening workshop on political giving for people of color, hosted by Progress Alliance and Social Justice Fund. We’ll explore how people of color are giving, and why politics is one part of a multi-faceted strategy for your giving. Hear from Kirsten Harris-Talley, Program Director of Progress Alliance and former interim Seattle City Councilmember, plus Nicole Vallestero Keenan-Lai, Executive Director of Puget Sound Sage. Dinner provided and childcare available upon request. 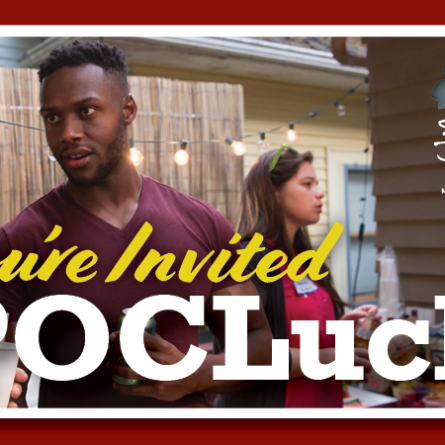 *Why is this event for people of color (POC) only? We know that many spaces in our society (and in Seattle in particular) are overwhelmingly white, and sometimes a POC-only space can be an affirming and strengthening experience. White allies, thanks for understanding the need for this POC space. 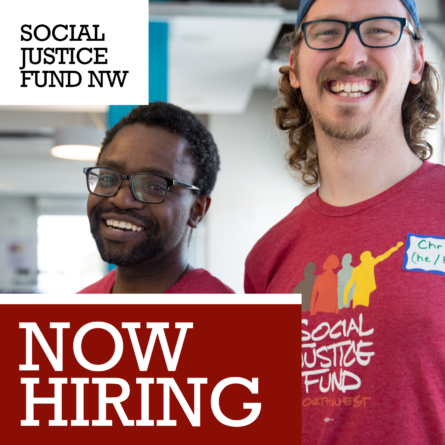 For white folks who have questions or would like to organize with other white people, please contact Rebecca Allen at rebecca@socialjusticefund.org. Questions? 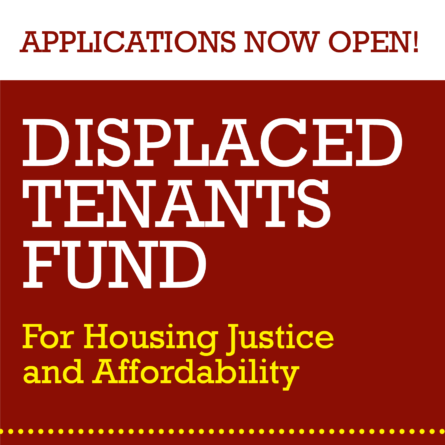 Contact Mano at mano@socialjusticefund.org or Precious at precious@washingtonprogress.org.